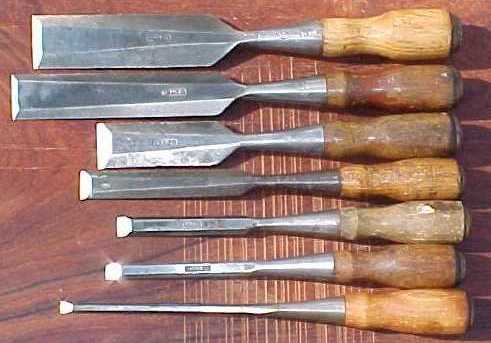 The Stanley Rule & Level Co. acquired the Hurley & Wood Company of Southington, CT in 1904 as a means to enter into the chisel market. 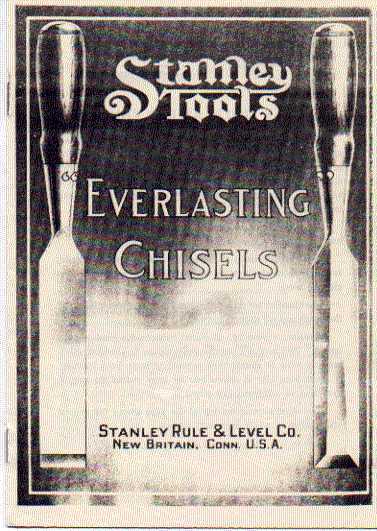 Stanley introducted the Everlasting Chisel Line in a 1911 catalog as shown to the left. 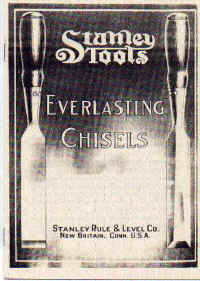 Stanley acquired in this aquisition the patents for the classic design known as the "Everlasting Chisel", which was a creation of father and son George E. Wood and George A. Wood. The Everlasting chisel is of a unique patented which incorporates a one piece solid steel blade and shank which goes through the handle completely, ending in a peened end cap. 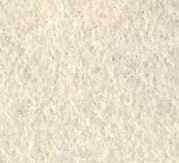 As such, there is no loss of energy between the hammer and the cutting edge. 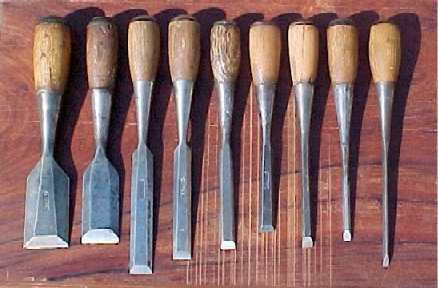 My collection of Everlasting Chisels which includes graduated sizes on No. 20 , 40 and 50's is kept handy right above my tool bench as given below. 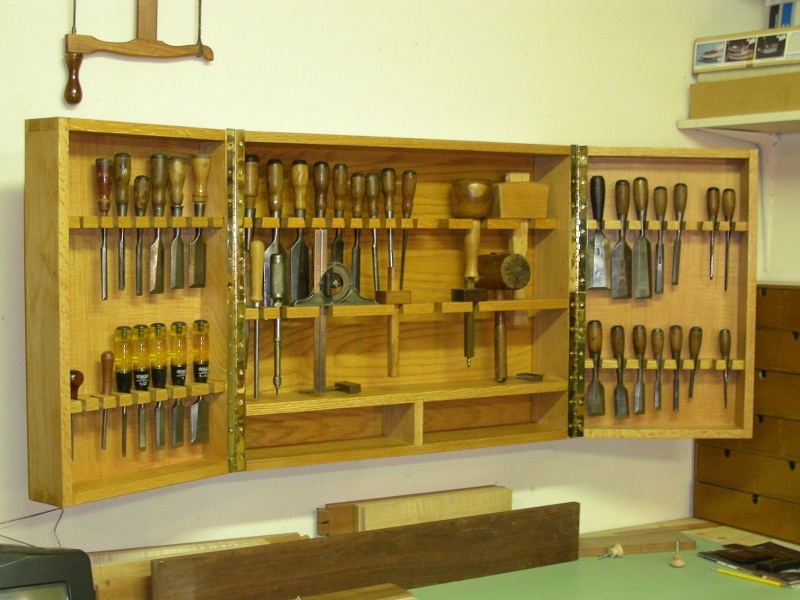 Recently I built a chisel cabinet to keep my chisels and various other tools in. 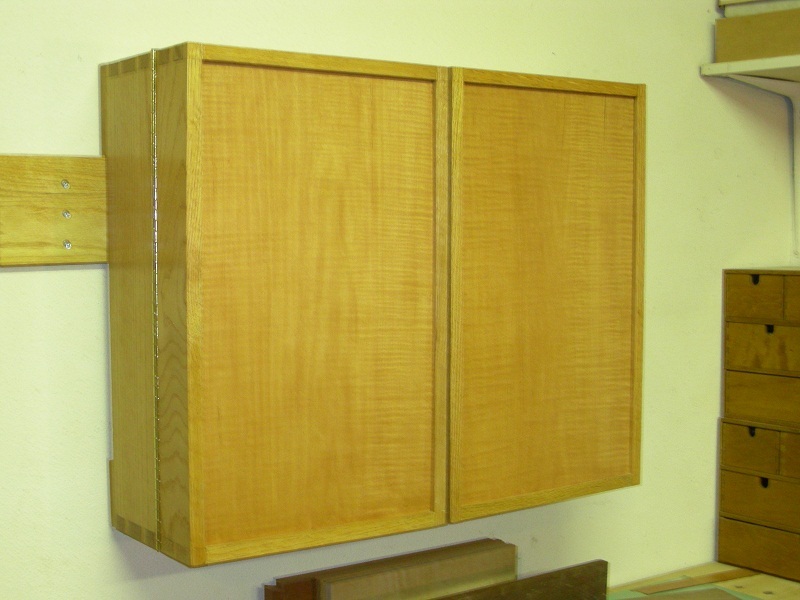 Made with an oak frame and panels of plywood with curly maple verneer applied to them on both sides.